Indian Alumni Meet Event Planning, Get Ideas and Send an Online invitation. It is traditional for any educational institute in India and around the world to keep in touch with its old students. 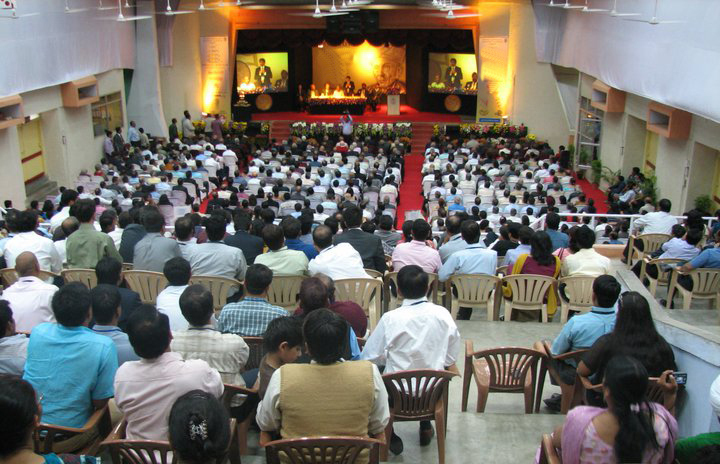 Also, the students from an institute gather on one special day for their annual or biennial alumni meet. Hence most institutes form an Alumni Association to handle and manage these meetings and to facilitate the interaction between themselves and their institution. This type of networking helps students interact with their seniors and also becomes venue of meeting their old friends. 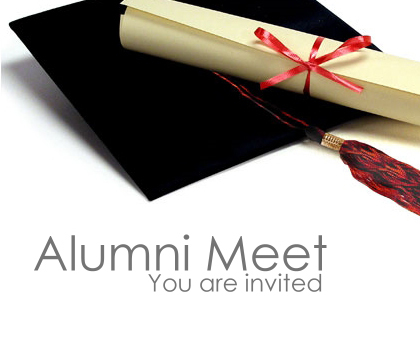 Some institutes also assign a special name for the alumni association and the alumni meet. Alumni websites can be created in order to help in quick registration of participants and also give updates on events. The website also creates an alumni online community. Interaction with alumni benefits in boosting the position of the institution. Usually when companies come to recruit students, they check how strong the alumni interaction with the college is. The ranking of the colleges also depend on the strength of the alumni. It doesn’t necessarily need to be college or university. Even school alumni meets can be held provided the management and alumni are strong enough to hold the event. The meet can either be held in the institute itself or in any other auditorium or hotel chosen by the alumni association. In addition to the alumni and guests of honour, the college staff and even the old teachers who taught the alumni are also invited. Further, there can be goodies such as alumni gifts and alumni merchandise for the participants arranged by the association. 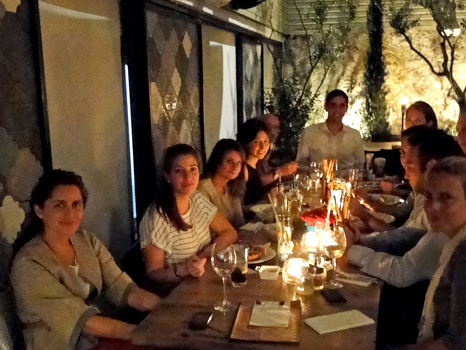 Almost all alumni meets are intellectually as well as emotionally stimulating. The achievements of the alumni and the college give a feeling of pride to the people who contributed to it. Also meeting the old friends and teachers is nostalgic. Overall, holding alumni meet is very advantageous to any institute and it is important for them to take initiatives in this regard.